To further support Burlington’s use of Google Apps for Education, and specifically Google Drive, Help Desk has compiled a list of links that will take you straight to the source to learn about everything and anything related to Google Drive; Google’s Help Center. 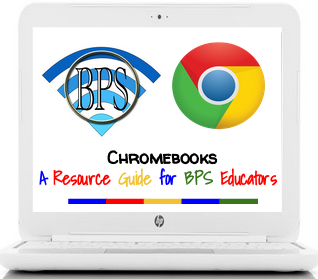 Below you will find direct access to how to’s for Google Docs, Presentations, Spreadsheets, Forms and how to use Drive offline. To further support you in becoming a “Google Drive Ninja,” we will provide quick and easy to follow video tutorials. These tutorials will show the step by step process in using various functions in Drive. This post, along with the BPS Edtech open support “How Do I Do That Sessions,” is an excellent resource for all Burlington Public School teachers, staff, and students. If you need further assistance with Google Drive, please visit the Help Desk Monday, through Friday, periods 1, 4, 6 or 7. Reblogged this on David Joseph Auctions.